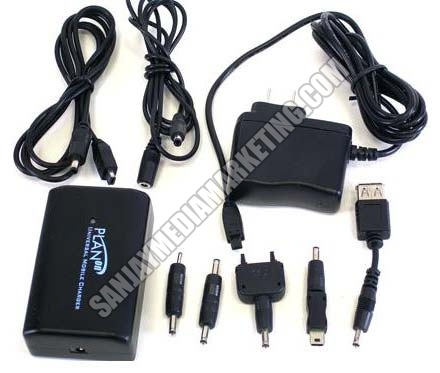 We are a credible Supplier of Mobile Phone Charger in Maharashtra, India. Our Phone Charger is well tested and approved by experienced technicians ensuring excellent quality. High performance and longer functional life are some of the main attributes of our Phone Charger. 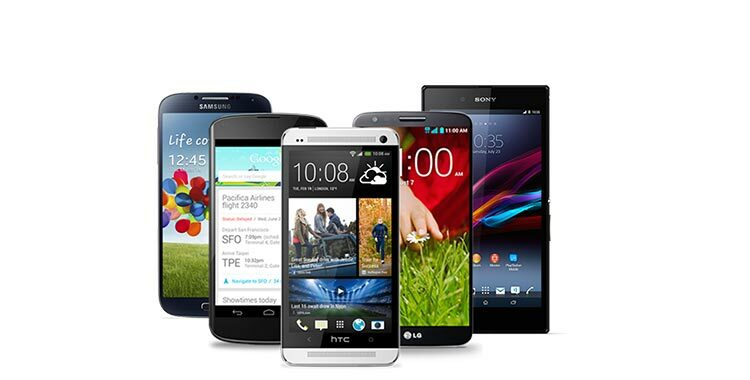 We can make available Mobile Phone Charger at market-leading prices. We believe in delivering Mobile Phone Charger within the committed time frame.